If you're in need of auto parts, come to Stilly Auto Parts Napa, where our selection and competitive prices will keep you coming back. 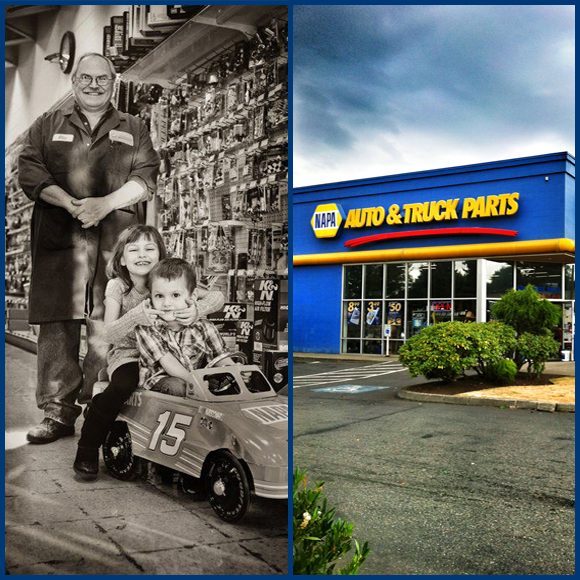 Stilly Auto Parts Napa has been owned and operated by Mike and Rhonda Knudson since 1986, when they purchased the store from Rhonda's parents who opened it in 1968. Since then they have opened a second location and both are run with the help of their children. Our countermen take continuous training courses in order to keep up to date with everything auto. We're open 7 days a week, and offer machine shop service, special orders, and in store pick up from online orders. With our knowledgeable staff, quality parts, and reasonable prices, Stilly Auto Parts Napa hopes to help you with all your auto needs. If you would like to order your parts online, click here and reserve them online for pick up at our store.